The purpose of this event is to show support for the 2nd Amendment and allow citizens to meet with their legislators to discuss gun rights issues. Please check their website or Facebook page for more information. 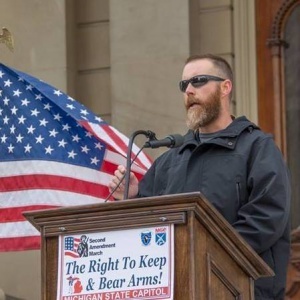 Aside from being lead instructor and owner of MDFI, Trek also writes for MDFI, Breach Bang Clear, RECOIL Web, RECOIL Concealment Magazine and Moderno regarding American rights and second amendment issues.